Esco Industries is a vertically integrated manufacturer, designer and distributor of products for two independent and convergent markets; Medical engineering and Electrical distribution products, and have Quality Management Systems in place (AS/NZS ISO9001). 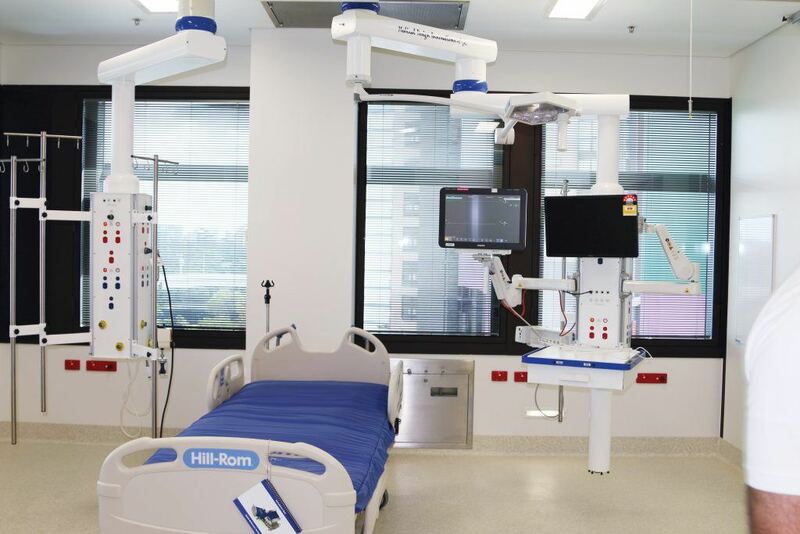 Our products are used by people in everyday lives doing their jobs within hospitals, from high intensives areas through to administration offices and within various other institutions through to commercial office environments. We are an ethical and talented group of people who consistently deliver on products that are both standard stock part numbers, as well as custom solutions, both as variants of our own products and as OEM of their designs. As we continually seek improvements with our product and processes, we are always challenging the way things are done. We’re regularly asking our customers for feedback on the micro details that allow us to have a product that can not only be made in an efficient way, but installed in an efficient way reducing site costs for our customers. Esco Industries has the maturity to accept our customers designs and wishes, communicate openly about the status of orders and work through delivery schedules whether impacted or not. Due to the nature of construction the best laid plans, from time to time, change midstream. By being in control of our processes as a manufacturer and designer, we are able to solve those problems for customers promptly and with minimal disruption and cost. Known for our ability to manufacture what others can’t our strength lies in our manufacturing flexibility and team of qualified and very experienced engineers which combined sets us apart from our competitors.